Mary Jo Foley, who is a Microsoft watcher, recently reported that the company is distancing itself from a business that seems unsuccessful. According to her, the American company cancelled the team who was working on the next fitness tracker branded Microsoft. Foley also declared that she heard there will be no Band 3 fitness tracker this year and probably never. Apparently Microsoft is currently focusing on bringing their own Health app on as many devices and platforms as possible. The company declared in a statement that they are continually investing and innovating in this platform. Currently, the Microsoft Health app is open to all apps or hardware partners on Android, iOS and Windows products. 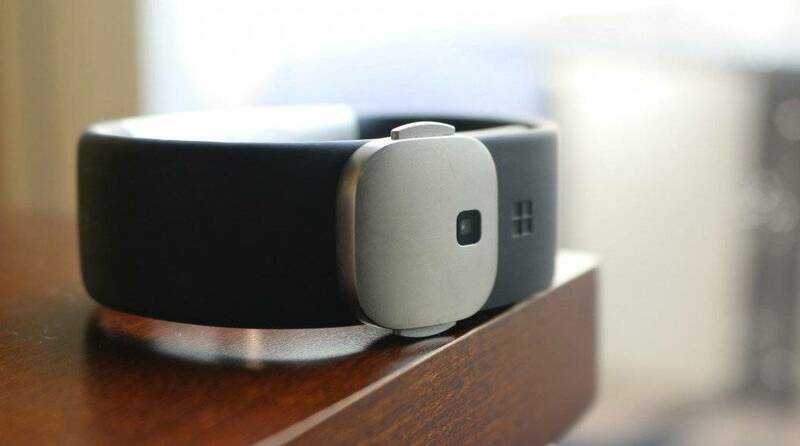 The company added that they will still sell Microsoft Band 2 and that they will offer support for it and even develop updates and other useful things for this wearable. However, if they produce a Band 3, it might still follow the same firmware Band 2 has, instead of the IoT version used in Windows 10. Band 2 did not raise the success the company expected on the wearable market. It didn’t even reach top 5 wearables on IDC list in the second quarter of 2016, which mans thy sold in that quarter less than 1 million devices. On the same period, Fitbit has sold 5.7 million trackers, which is considerably more. Band 2 saw its release in October 2015 and this October people expected a replacement at the hardware event Microsoft is hosting next month. The lack of a replacement for the previous model means that Microsoft will fall behind on the consumer market. Under Satya Nadella’s lead, it seems that the company will further dive into the lucrative enterprise sector, abandoning the Band series at the risk of some users being unhappy about it.